When Kenyeal, owner and operator of Curvy Market, approached me for support of her project I was just elated. The concept of what I think of as a "plus size Pinterest" was just amazing and knew I had to help. As a resident of Silicon Valley, you rarely see female and minority run start-ups (yeah! Girl Power). Some of you may have noticed me posting about Curvy Market on my Facebook and wondered, "What the heck is it?" 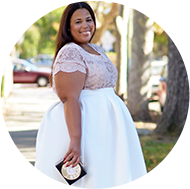 Curvy Market is a social plus size marketplace that literally lets you browse, shop, and save all things plus size in one place. 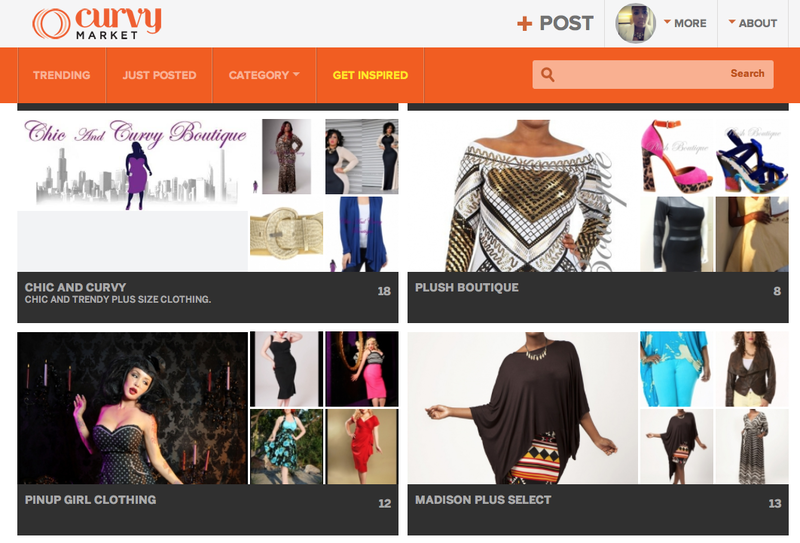 I've had a profile since it started and I use curvy market to cultivate my wishlist. I'm always shopping and looking, so Curvy Market provides an awesome place for me to save my items and browse for more. The video below gives a quick rundown on how it works. Another cool part is the directory list, that provides an extensive list of places to shop both indie, boutique, and mainstream. I love to shop this way, so this is right up my alley. What are you waiting for, you can join here. To festively help kick off their launch season, Curvy Market is sponsoring a $150 ASOS Gift card giveaway. See the Rafflecopter below to enter. Learn all about how Curvy Market works. This post was sponsored by Curvy Market, opinions are 100% my own. I pray I win I been wanting to order from Asos but could never afford it! Thank you for the opportunity. Hope I win. Oooooh wee I hope I win!! I am already addicted to shopping so curvymarket just added fuel to my fire; but, I am loving it!!!! 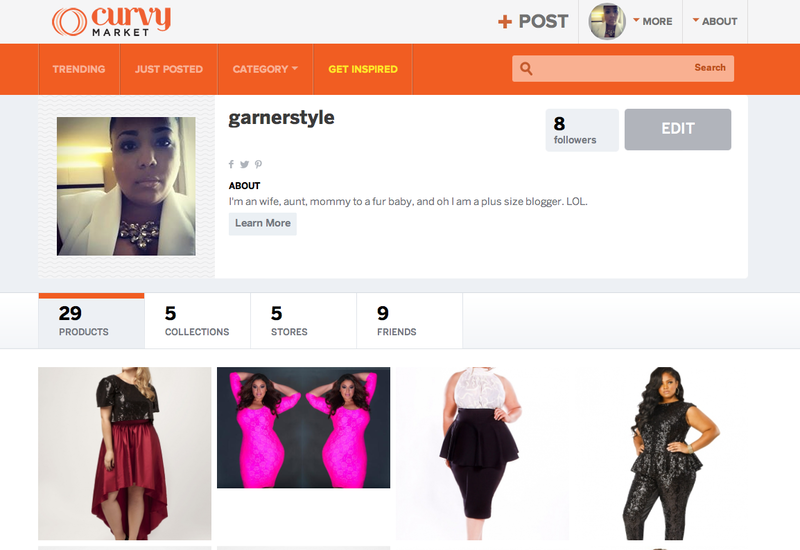 I commented and created a profile in curvymarket. It is kind of unclear to me what is the next step or how to complete it correctly for the 5 entries.